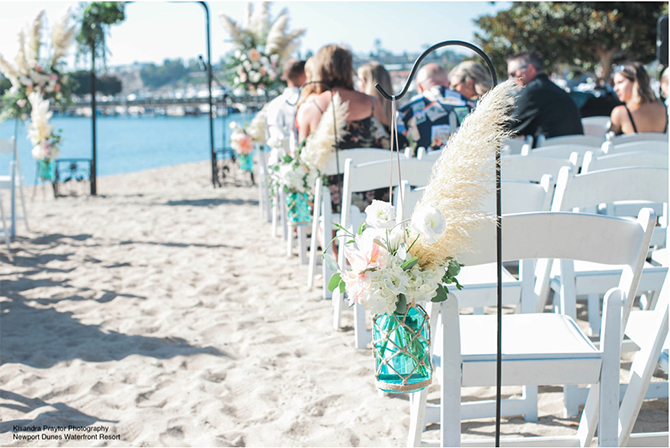 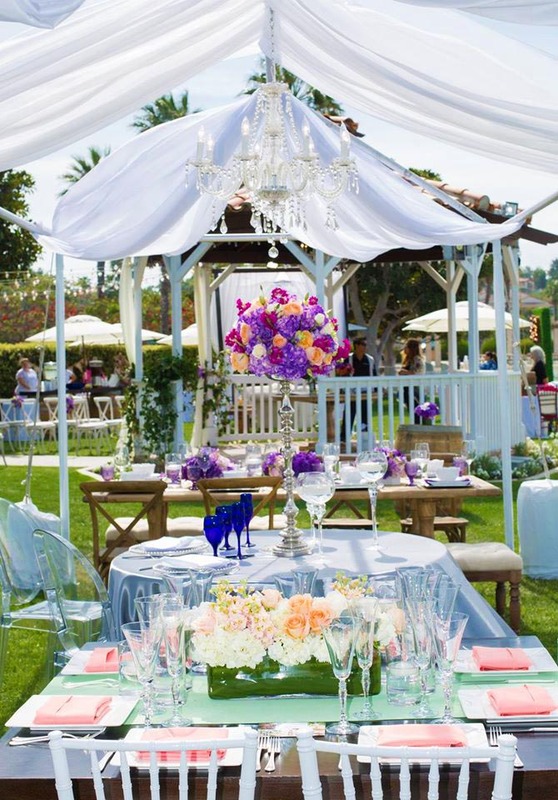 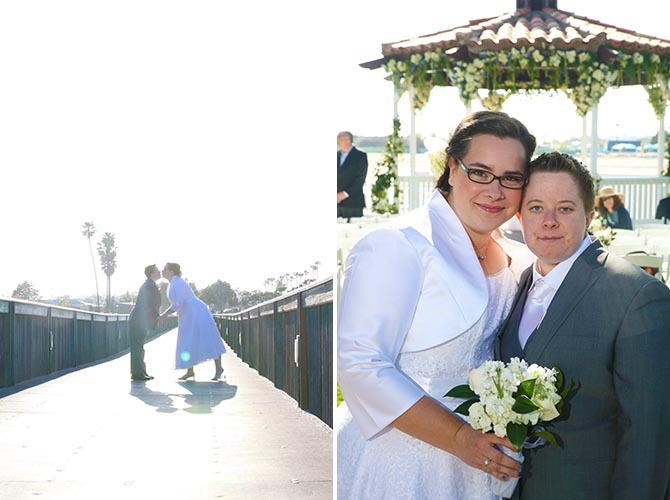 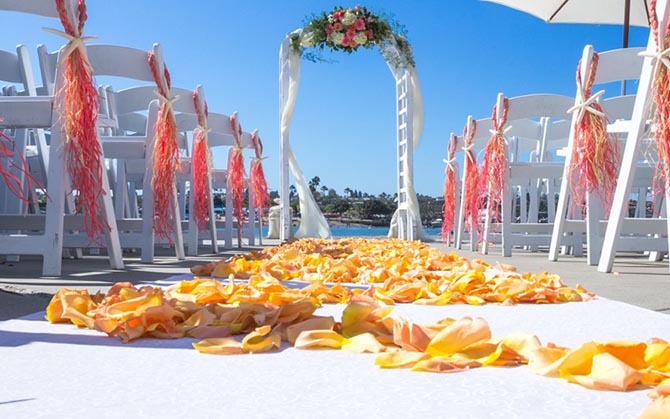 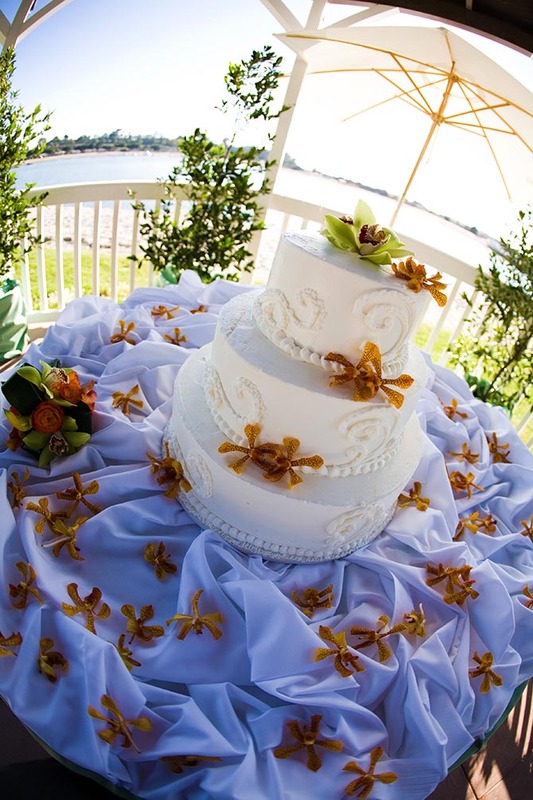 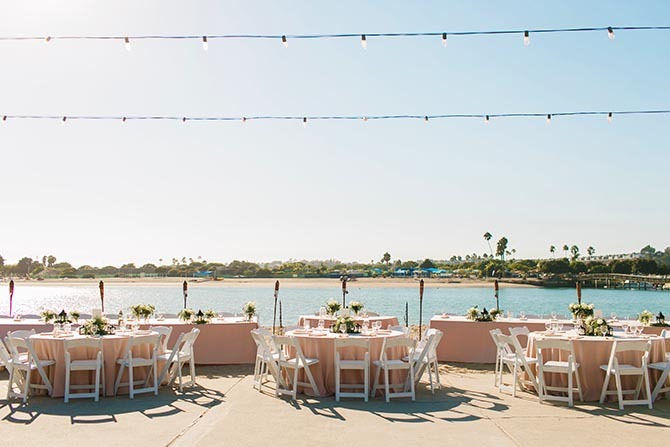 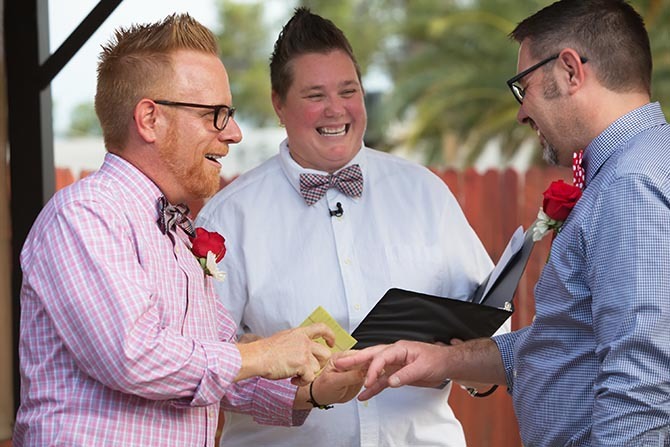 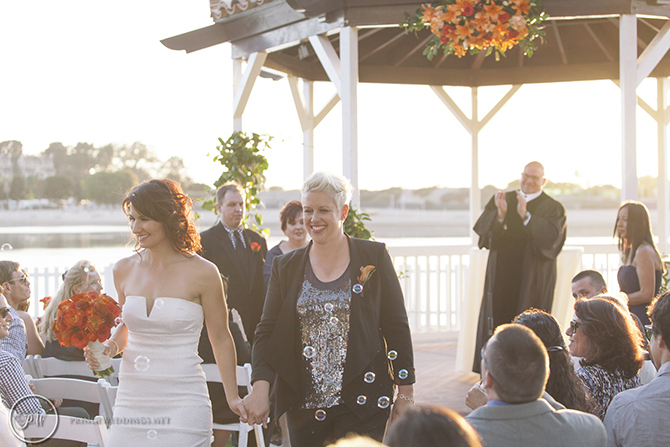 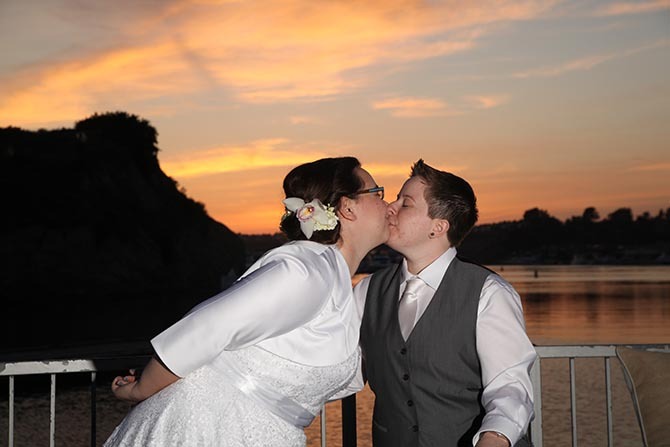 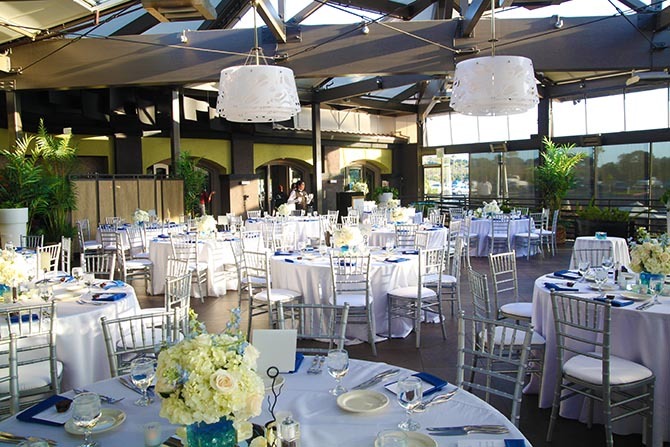 Newport Dunes welcomes gay weddings and lesbian weddings. 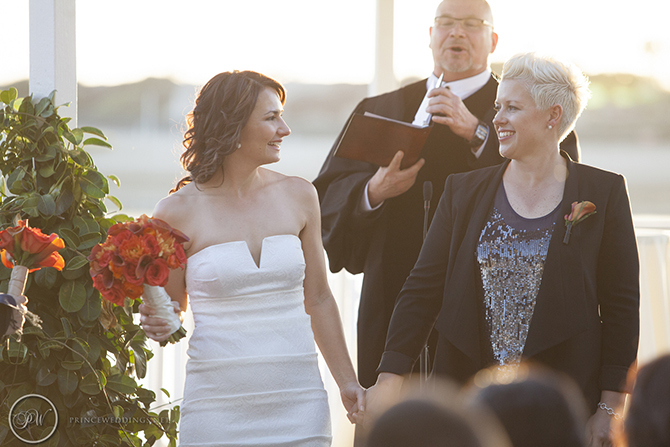 After all, we are all about celebrating love! 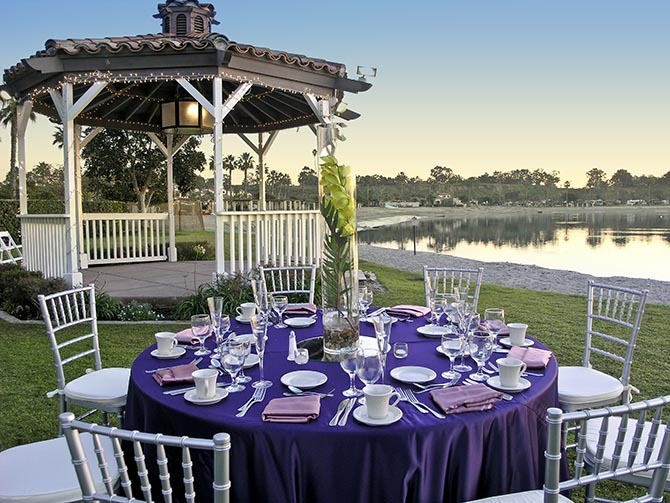 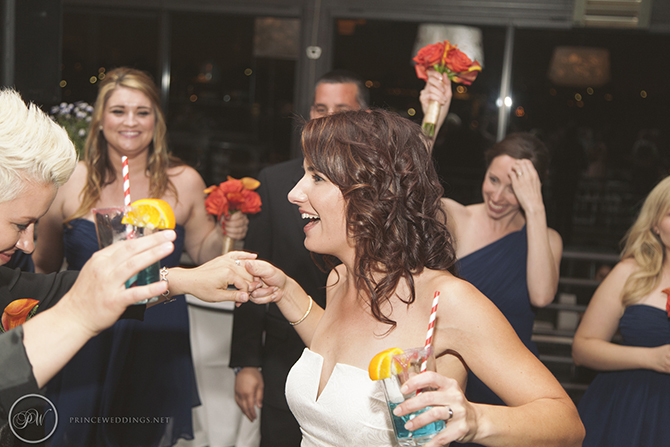 The wedding celebration can easily transition from the waterfront ceremony to a beautiful wedding reception at the resort. 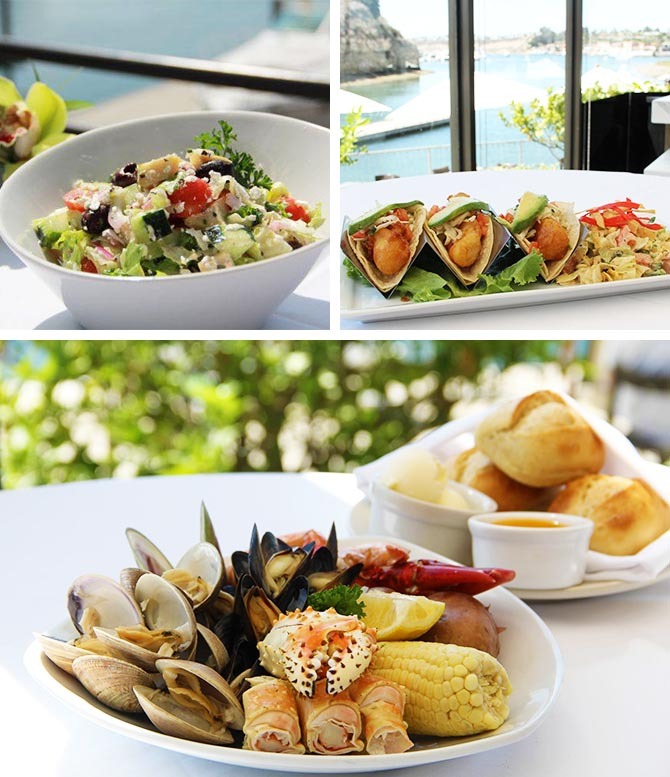 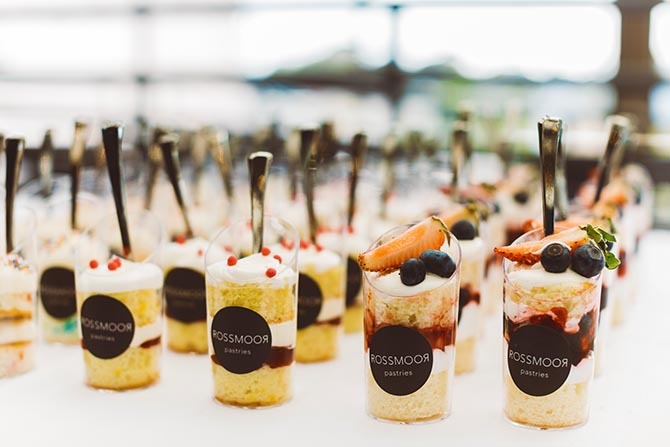 Our in-house catering can provide a wide variety of menu and bar options. 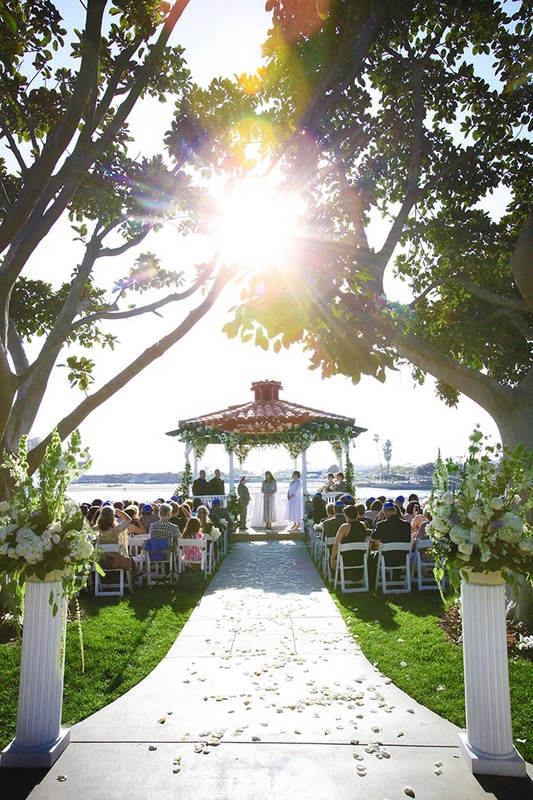 "Love is in the air at Newport Dunes". 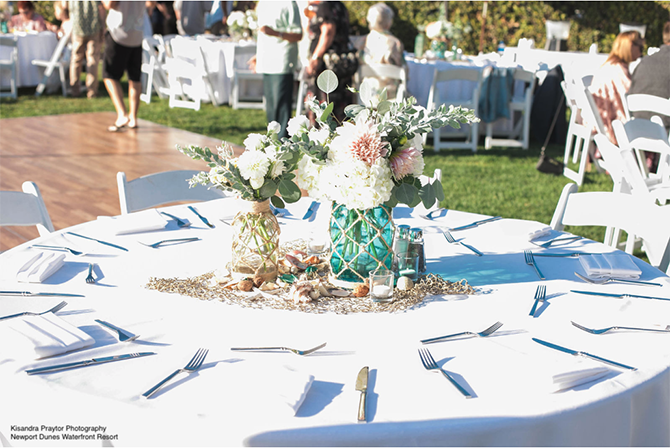 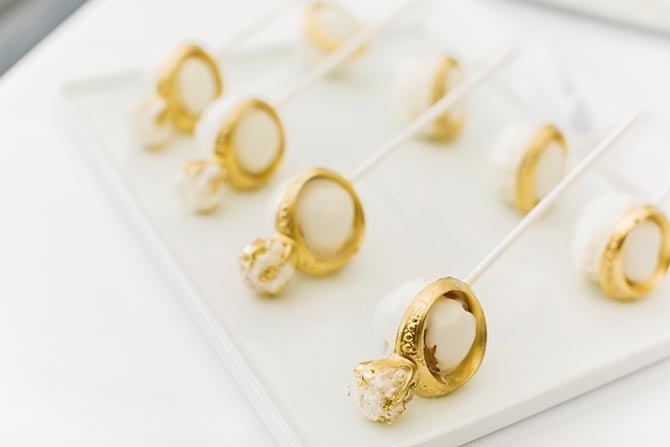 Make your special day spectacular!